There's a lot of talk of a Moto X+1, the potential follow up to last year's Moto X. But aside from a few sketchy Internet rumors, we haven't really seen/heard much about Motorola's next flagship handset. The image you see above, however, is supposedly our first look at what the device will look like. 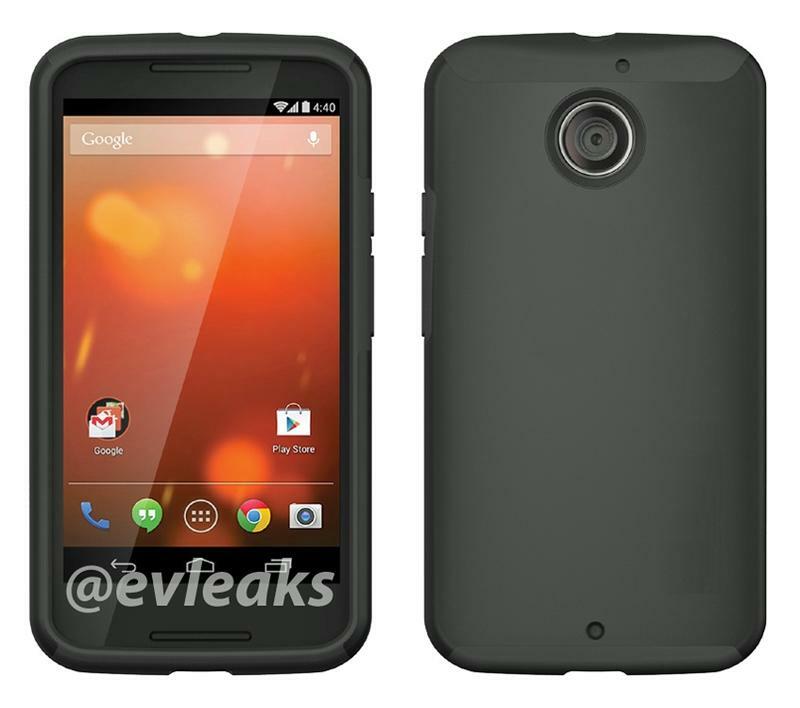 According to Evleaks, the above image is the Moto X+1 hiding inside of a case. And, to be honest, it looks absolutely awful—a lot different from what we saw earlier. You can't really judge a phone based on a supposed render image—and one stuffed inside of a case at that. But compared to the design of the Moto X, this alleged successor looks like a major downgrade; it looks more like a Moto G or Moto E. For one, the bottom bezel is absolutely enormous—on the Moto X there's barely any bottom bezel at all. And the screen itself looks smaller to me in the image, although there's no way of knowing for sure just yet. On the back, the lens looks bigger than what's available inside the Moto X, so perhaps we can expect an improvement there. There also seems to be two small openings on the back (for microphones? ), while the buttons are still on the device's right side, just as they were on the Moto X. Previous rumors have suggested the Moto X+1 would sport a 5.2-inch FullHD screen, and much improved specs. Based purely on the image above, we're a little worried this isn't going to be the flagship we were anticipating. Hopefully without the case the Moto X+1 is a completely different picture.